I visited with an on the go Tim Ferris for this episode of the Duct Tape Marketing podcast. Tim’s bio includes: Princeton University guest lecturer in High-Tech Entrepreneurship and Electrical Engineering, Cage fighter in Japan, First American in history to hold a Guinness World Record in tango, National Chinese kickboxing champion, Actor on hit TV series in mainland China and Hong Kong, and author of the equally absurd title – The 4-Hour Workweek. Tim’s book, and by extension his life, is an example of a growing movement of entrepreneurs using business to create their ideal lifestyle. For Tim, this lifestyle includes frequently traveling around the world and throwing himself into whatever adventure he fancies – can you say Irish Hurling competition? 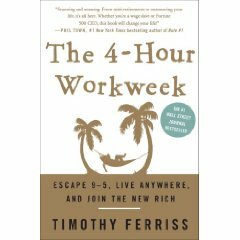 Tim is an engaging guide on the journey to design a life around your plans and dreams using work simply as a way to live passionately. 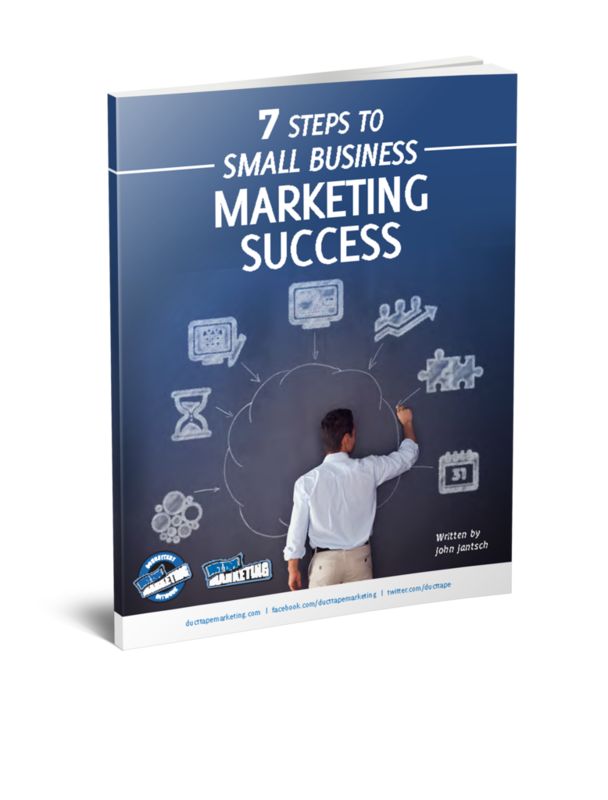 The specific tactics in this book will take a leap of faith for some, for others they will be a breath of fresh air. The chapters on controlling email and automating every aspect of your life alone make this a worthwhile read. In this day and age of information overload, Tim coaches you to go on an information diet – don’t just filter information, eliminate it. If you meet Tim you may conclude that he can get more done is four hours than most can in a day, but take a sip from this compelling lifestyle and you just might get hooked. Visit Tim’s blog to find lots of great support material.